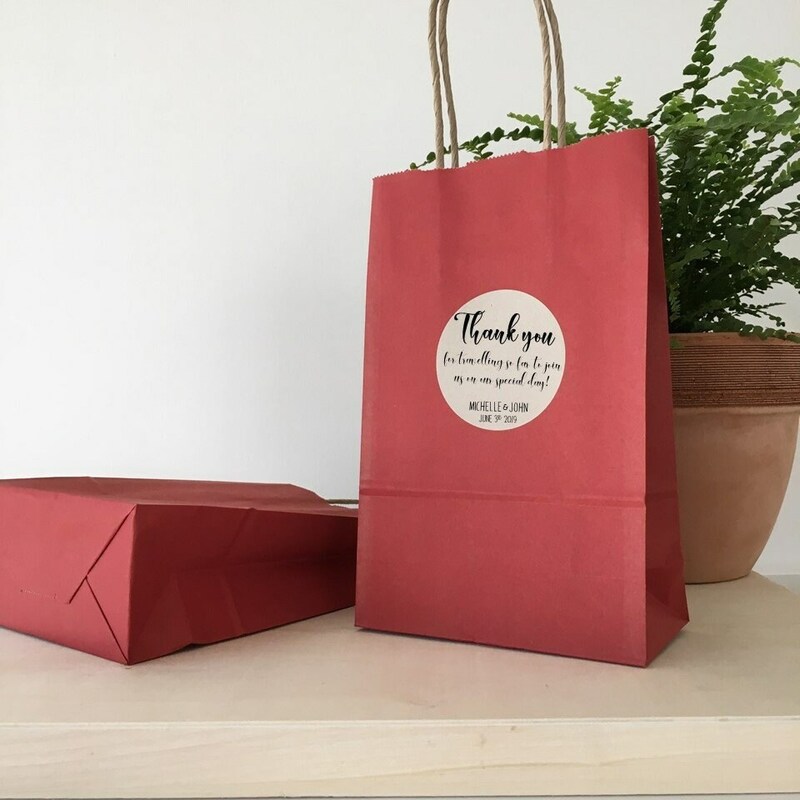 Thank you for travelling so far to join us on our special day! 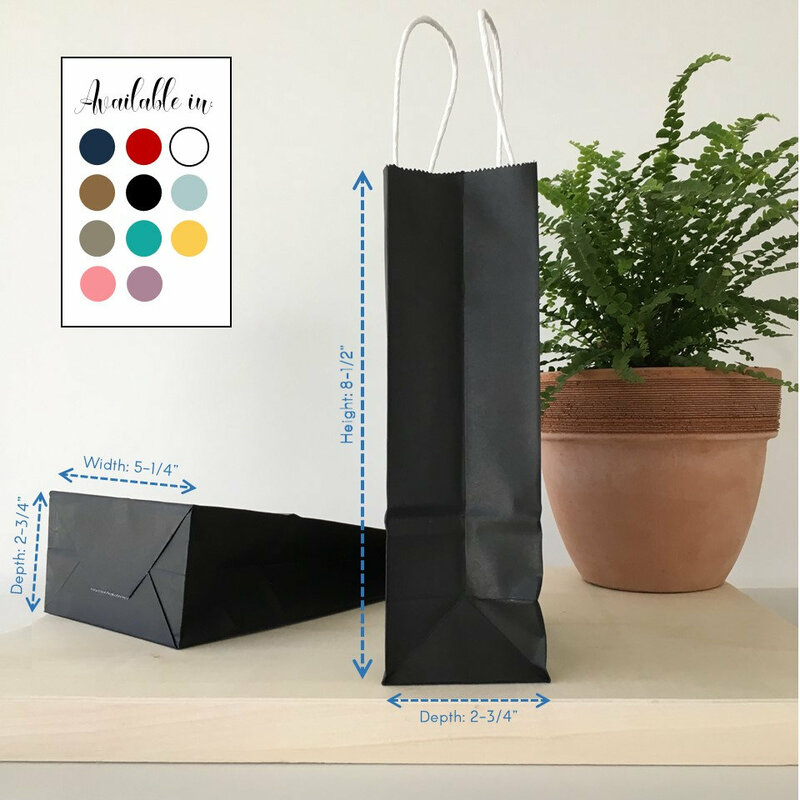 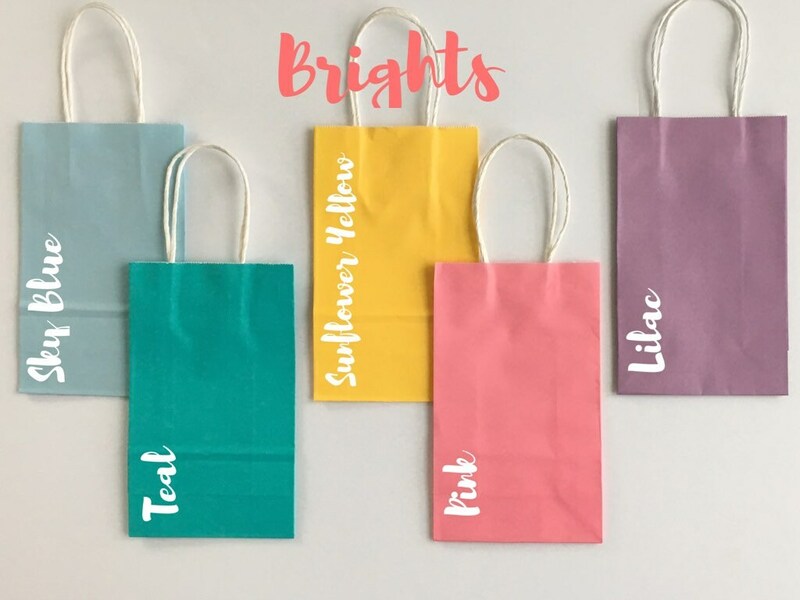 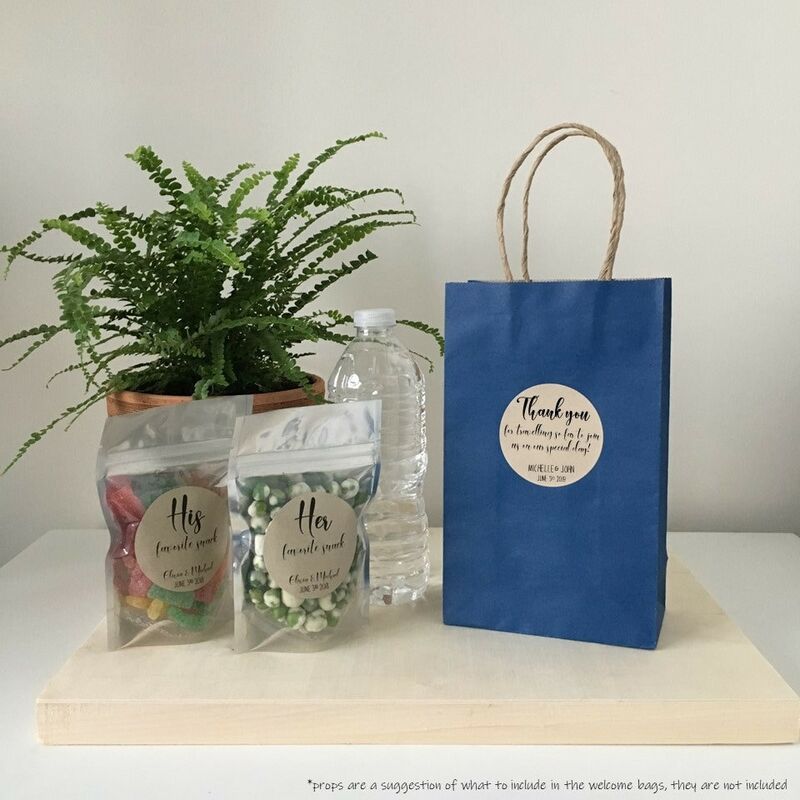 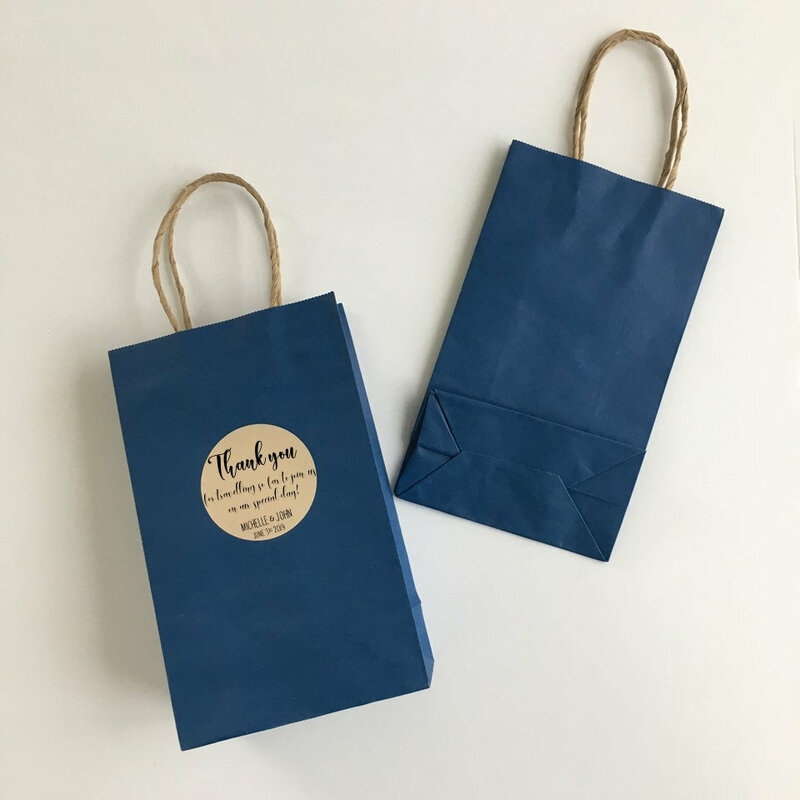 - Personalized Wedding Welcome bags! 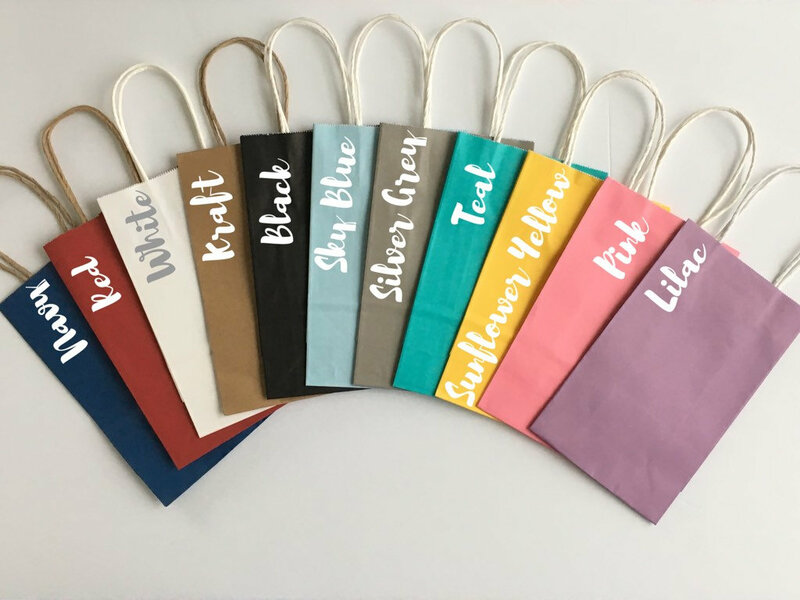 - (Set of 10) - Free Shipping! 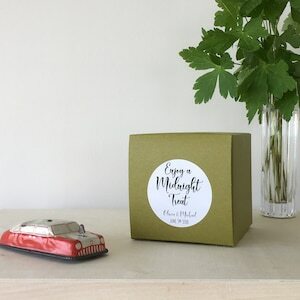 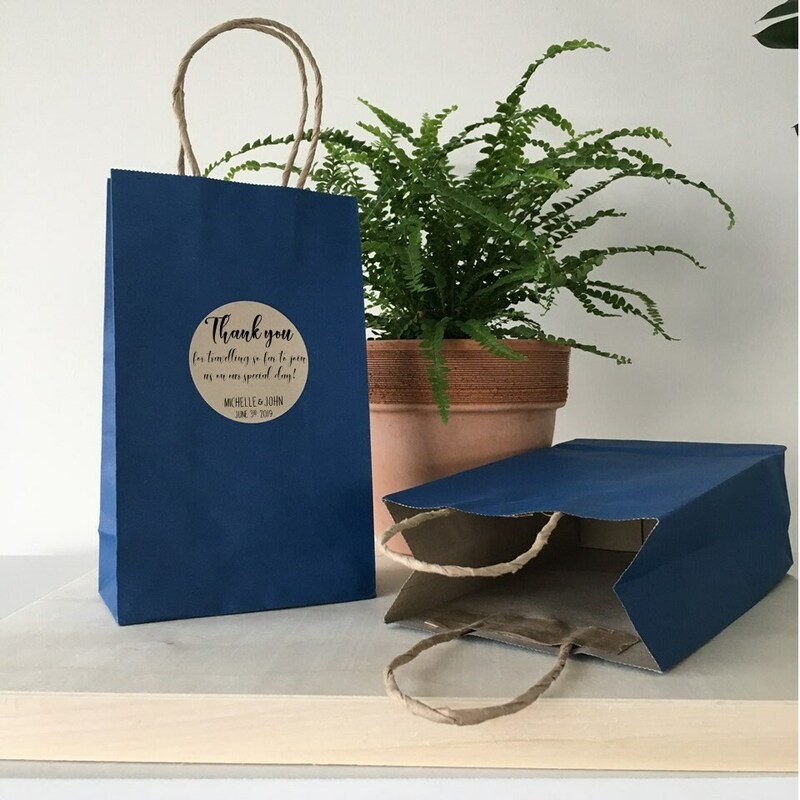 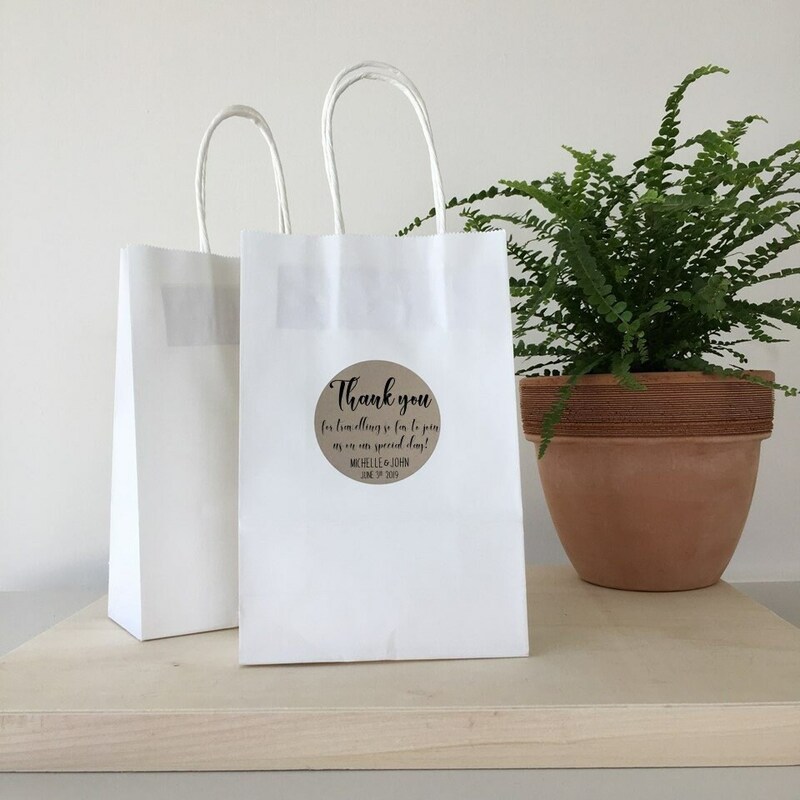 Wedding hotel guest welcome bags featuring the saying "Thank you for travelling so far to join us on our special day!" 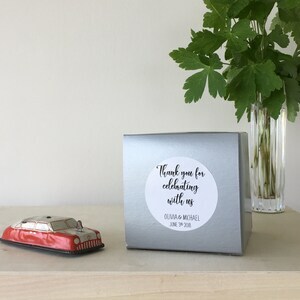 Personalized along with the names of the couple and the wedding date. 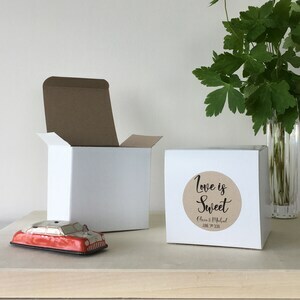 Welcome, Enjoy a Sweet Treat! 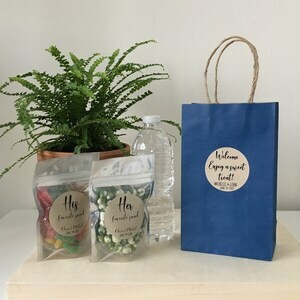 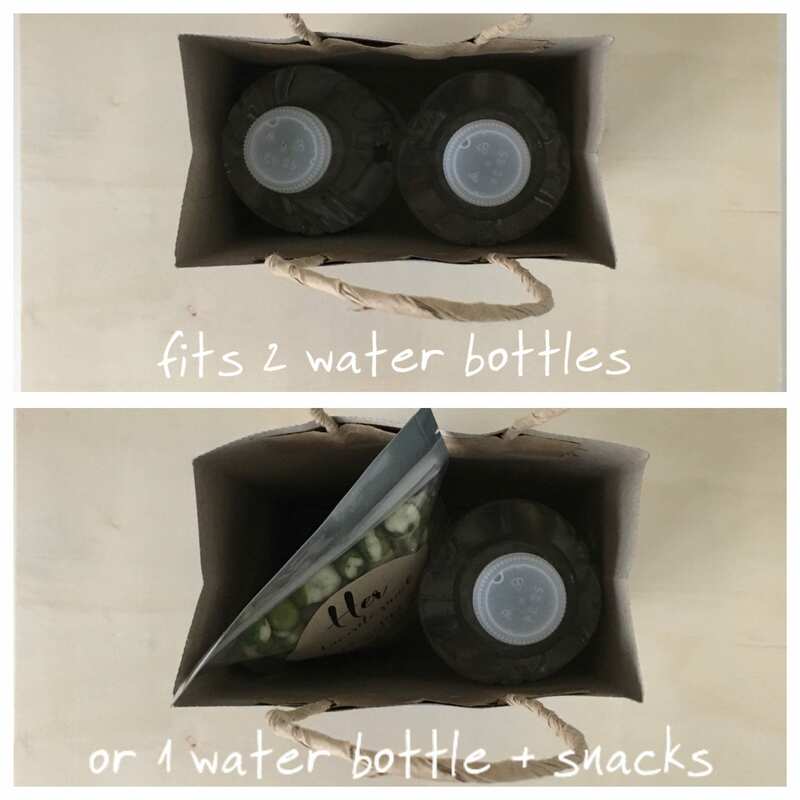 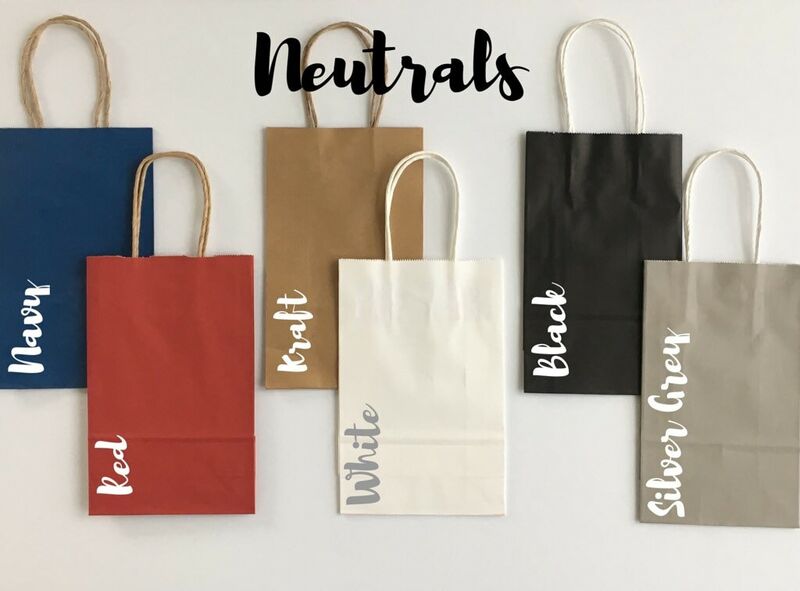 - (Set of 10) - Wedding Hotel Welcome Treat Bags - Free Shipping!